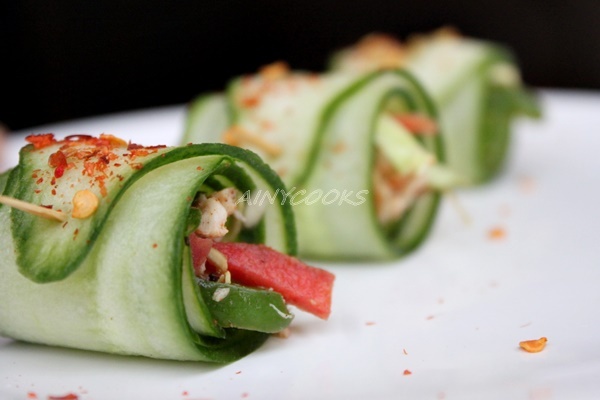 You can prepare Food according to your taste buds keeping calories in you mind. I am posting here diet plans which I am following. One is my own designed plan and second one is Momal Asif’s. We can divide 1200 calories into 6 portions or meals. 1200 Diet plan is very effective because you can lose weight without starving yourself, add your favorite food in your diet plan in control portions. Self control is necessary for losing weight. 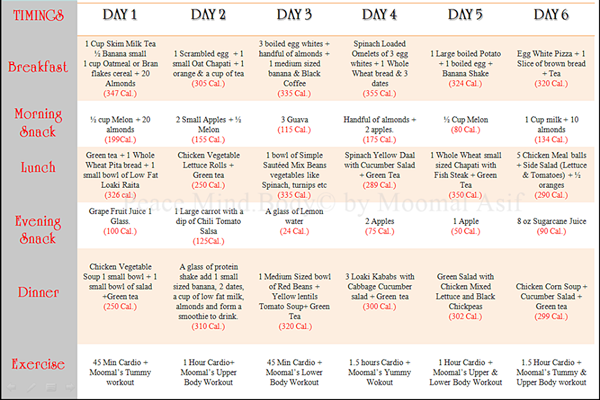 Here are DIET PLANS which can help you out to control your diet within 1200 cal. Oatmeal kcy bnana ha means in water or milk?? you can make in milk. Can male use this diet too ?? yes any one can use. Ok will try to post asap.